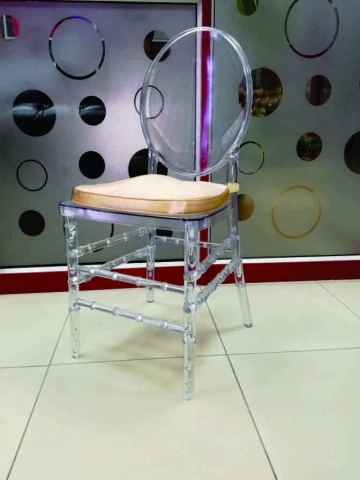 Ghost Chairs are timeless elegance and graceful in appearance. 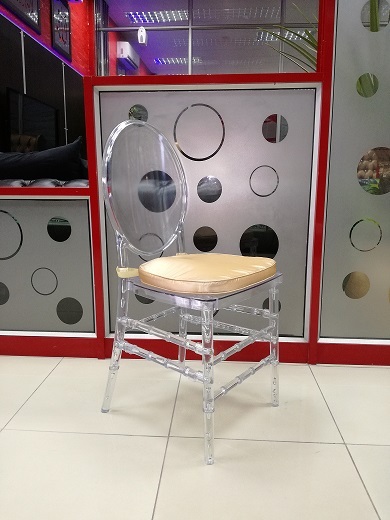 If you want to add a touch of elegance to your event then the Ghost Chairs is the perfect chair for your indoor or outdoor event! 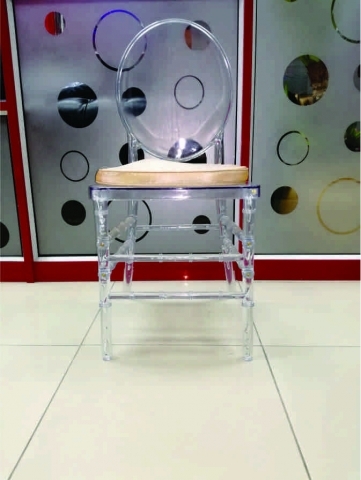 Ghost Chairs can be used for events, exhibitions, parties & wedding’s. 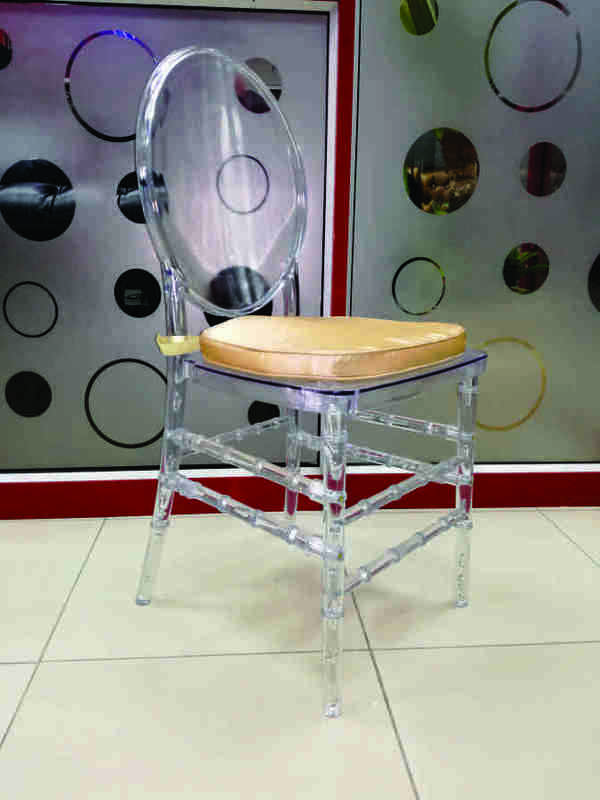 Our Chairs are designed and manufactured with the most technologically advanced equipment in the industry. 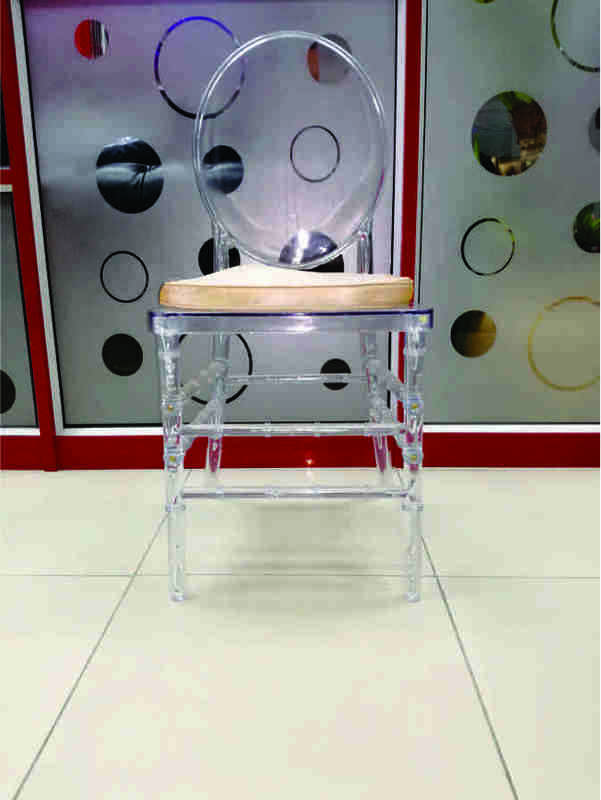 We keep a close eye on the evolving manufacturing industry, and as it grows we undergo expansions and complete machinery updates. 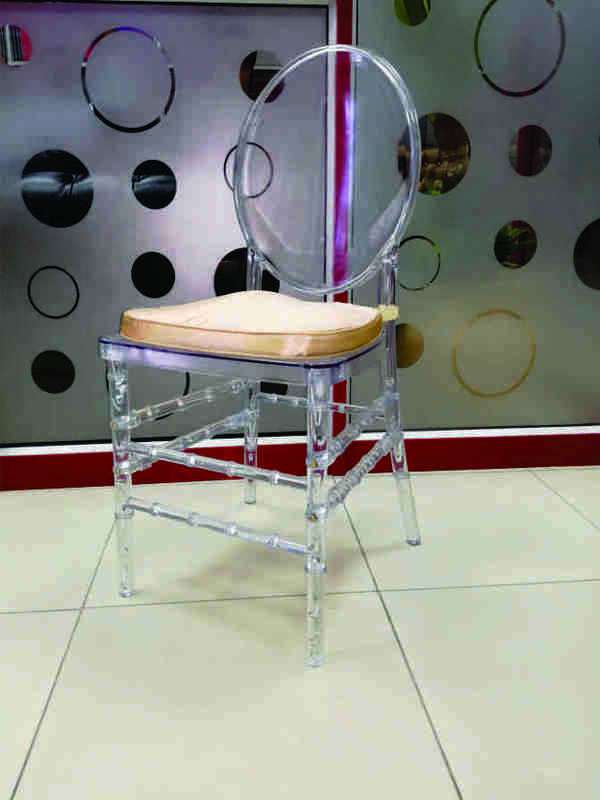 We do this to ensure client satisfaction and to keep up with the demand for our highly sought after products. 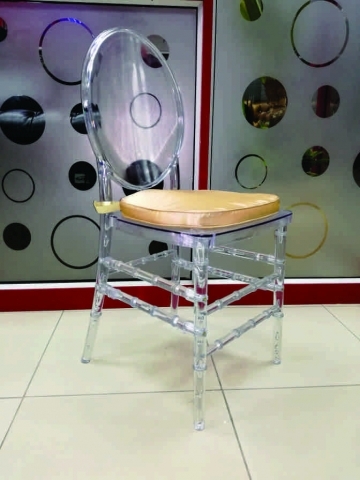 Ghost Chairs are designed for maximum seating comfort and leisure, easy stack-ability, weather conditions resistant, easy to clean, dirt free, light weight and zero maintenance cost.